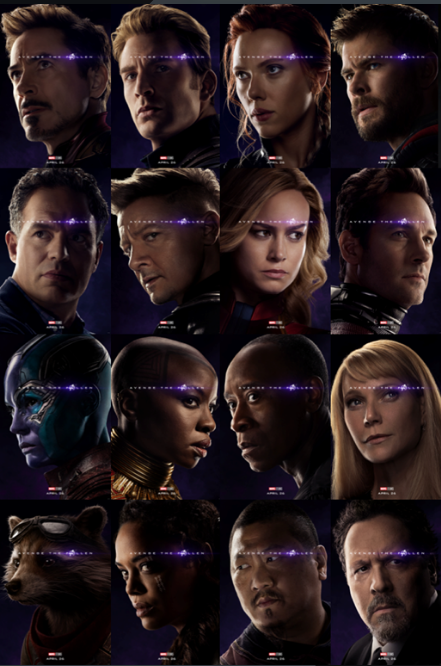 New Avengers: Endgame Super Bowl spot drops. Time to analyze it to a fare-thee-well! The Obligatory ‘Avengers Endgame’ Trailer post. Final roll of the dice. Oh, sure, Captain Marvel drops before then, and that will be something to observe. But Avengers: Endgame is where Marvel/Disney demonstrates whether they’ve been wasting our time up until now. Guess we’ll see in April! PS: Paul Rudd is just about perfect there at the end, mind you.